PCR Recycled HDPE Measures. Post Consumer Recyclate (PCR) from recycled milk bottles, food grade. Measom Freer provide an extensive range of Stock Plastic Bottles, Jars & Containers, used for shampoos and cosmetics. We can make bespoke custom made bottles to suit your requirements! Measom Freer are proud to announce they can produce their ever popular measuring scoops and hand scoops in fully recycled plastic (PCR). 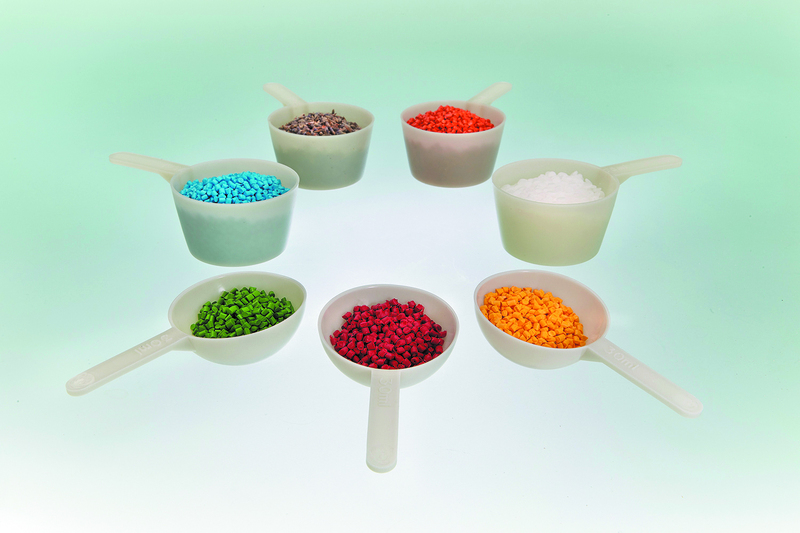 Made to order in recycled HDPE with other colours available on request, these measuring scoops range in size from 0.5 to 150ml and are ideal for the precise dispensing and dosing of powders, grains, supplements, dried foods and liquids making them suitable for a wide range of product sectors. Logos or company details can also be printed onto the handles. Most of their other products can also be made in this material on request. In today’s climate of environmental awareness, they are aware of their responsibilities as packaging producers, having recently been awarded a British Standard in Environmental Management (BSI ISO 14001:2015). 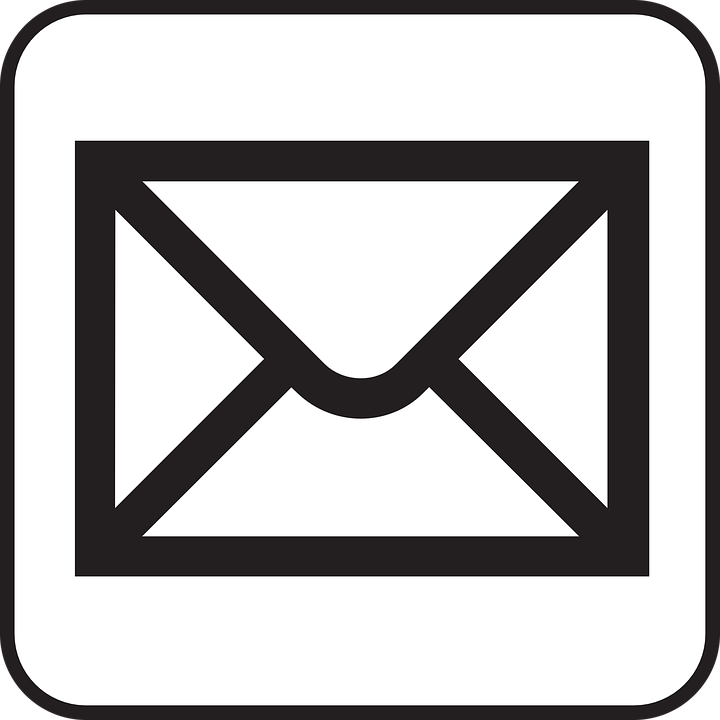 All their products are designed and manufactured in the UK, with a minimum order of just a single box for stock items.